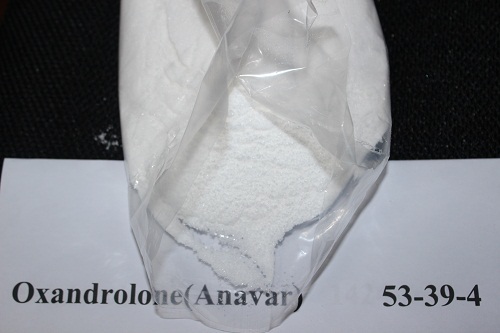 Oxandrolone(Anavar),which comes out of androgenic character, can cause retention of nitrogen, potassium and phosphorus, and promote anabolism and inhibit excessive catabolism. It is widely used for boys who come across abnormal growth and late puberty, and also girls who encounter congenital ovarian hypoplasia. Oxandrolone is a mild steroids with no water retention, often used by athletes looking to put on lean mass and improve strength. Anavar is a weaker steroid where gains are not immediate.